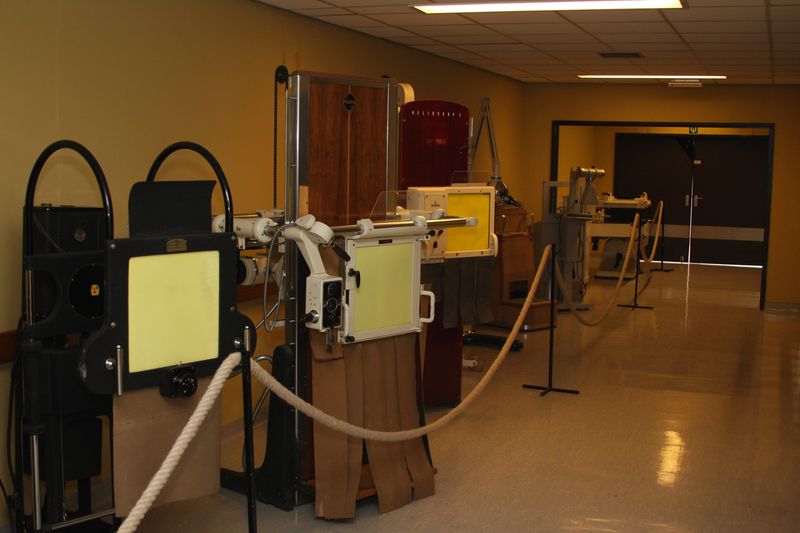 Posters and photographs revealing the secrets of radiology over the years. 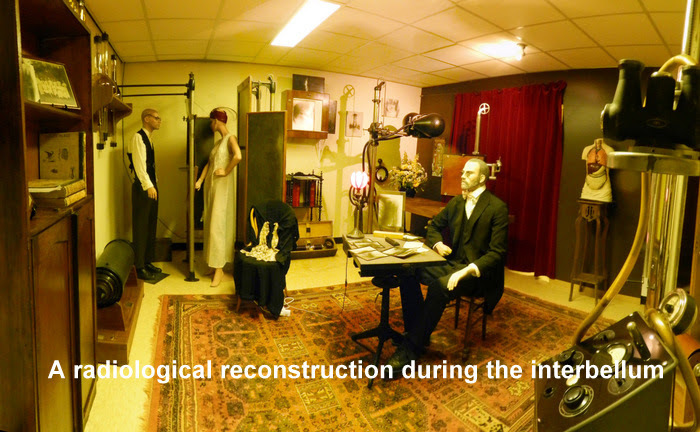 The museum of the invisible: a century of medical image formation is revealed through posters, photographs and medical material. 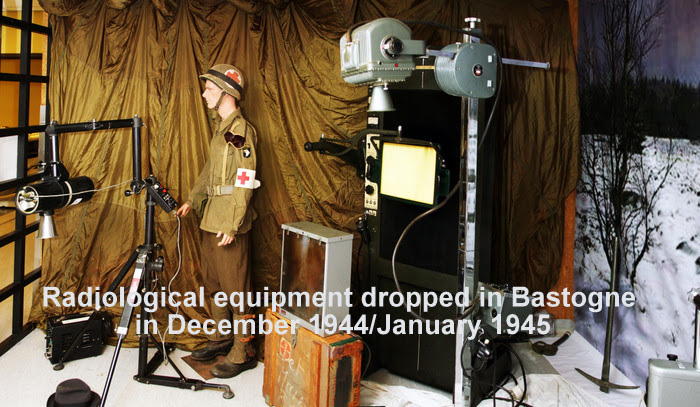 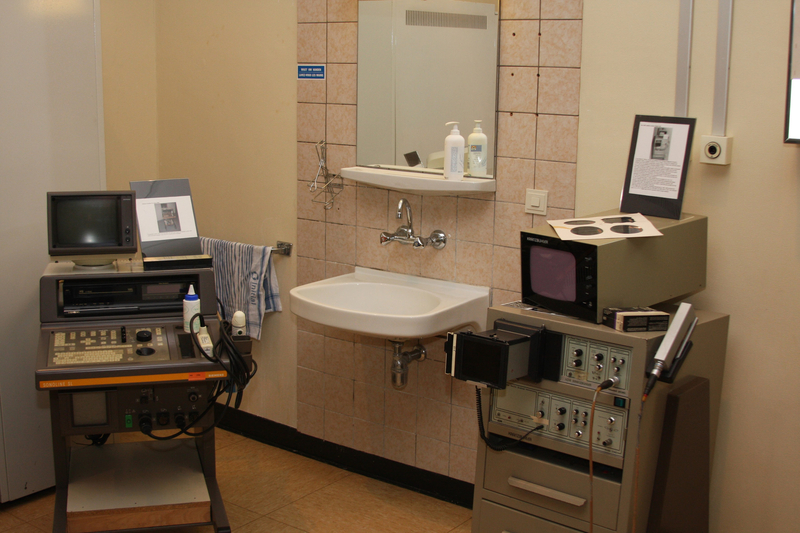 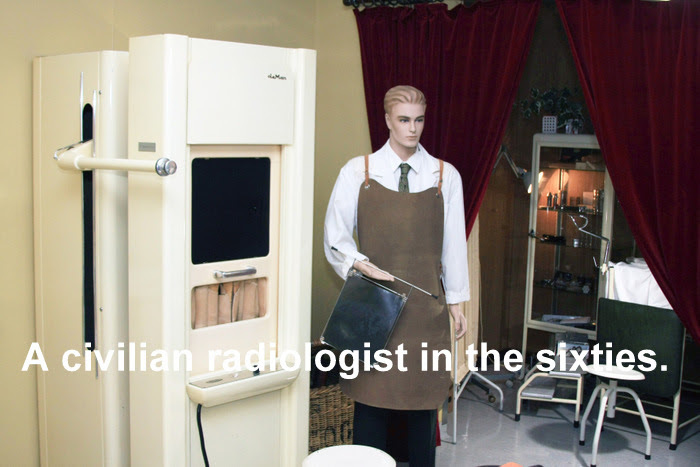 Along with the museum of Remscheid-Lennep (Germany) and Palermo (Italy), the Belgian museum forms a triplet of museums dedicated to radiology. 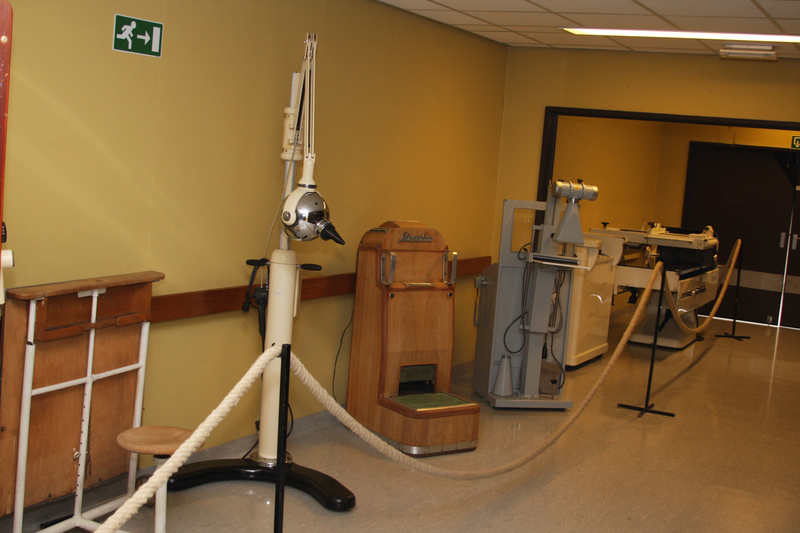 The location is what makes this collection in specific extraordinary, since it’s exhibited in the halls and waiting room of the military hospital Queen Astrid, accessible to the public as well. 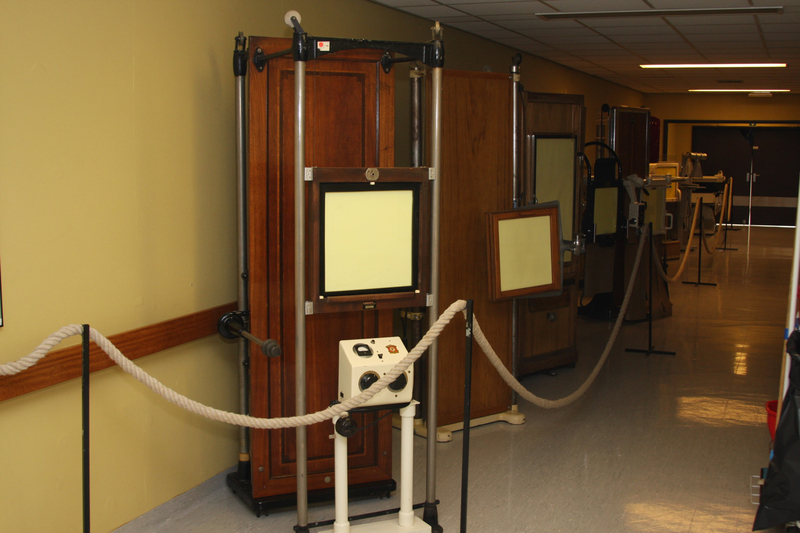 Visitors are guided through the history of radiology, both from a medical point of view as through other disciplines. 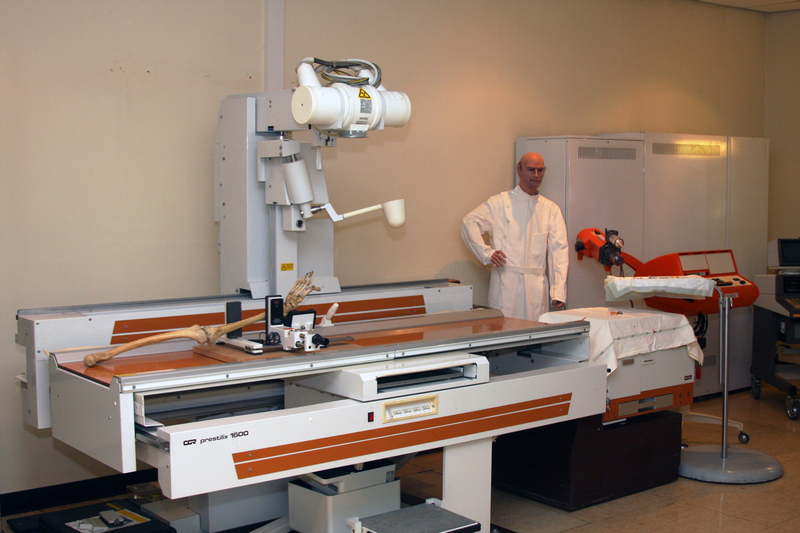 X-rays, applications of sonography and CT-scans, but also thematical associations with paleontology, art, philately and ballistics are part of the tour.